Communities come in many sizes and structures. 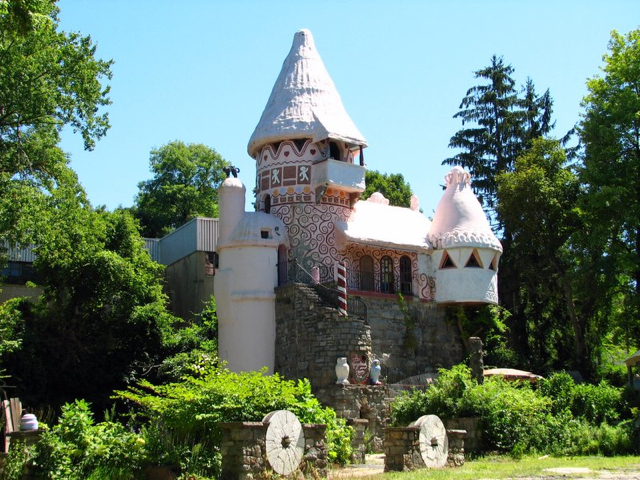 Generally, the community of Hamburg, New Jersey, is the focus of this project, as it created a place called the Gingerbread Castle, sustained it, and now fondly remembers it. But what is Hamburg really? As residents of Hamburg move around, both inside Hamburg and away from Hamburg, the community itself has grown larger and more complex. Hamburg’s officially boundaries are still basically 41° 9′ 5″ N, 74° 34′ 26″ W… but people are thinking about Hamburg; thinking about what happened there and continues to happen there each day, all over the world using the tools of social media. 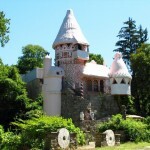 “ When I was little I thought of the Gingerbread Castle as a magic place. It also seemed to be much bigger than it actually was. As I grew older and people asked me where I was from and I replied “Hamburg”, they would often say “oh, that’s where the Gingerbread House is.” It was Hamburg’s claim to fame. On Sundays, especially in the summer, traffic was heavy on two lane Route 23. Much of it headed to the Castle. 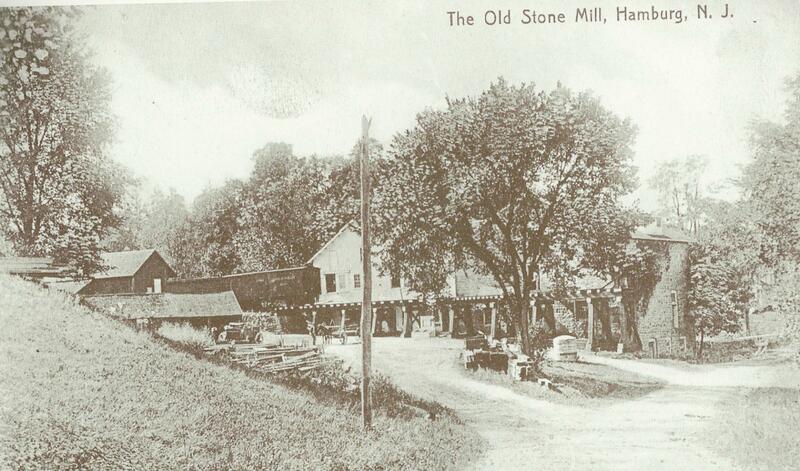 Which was just down from our house, under an overhead iron railroad bridge. This was so interesting. I was not aware of the castle until this recently was brought to my attention.